Compassco provides high performance customized desktop PC with configuration to suit every need and budget. Experience 1080p Gaming without breaking the bank. 144 Hz Gaming for under 50k! 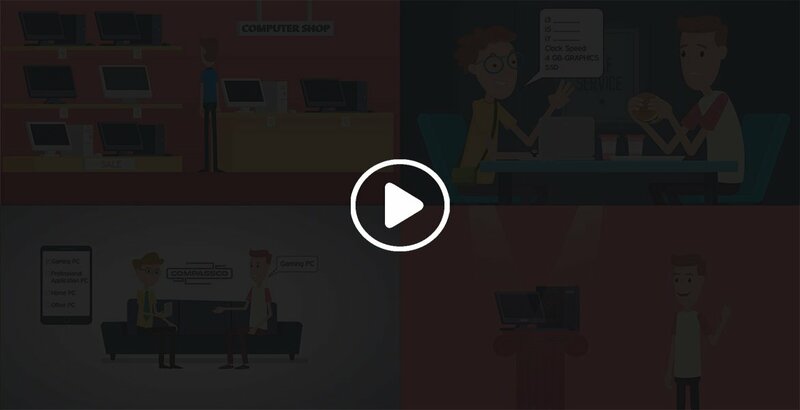 Why should you believe what we say about the performance of our PCs? 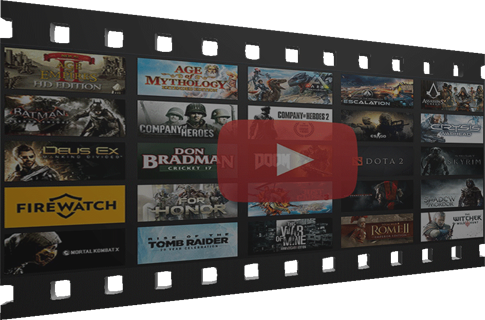 Visit our videos page below to see videos of popular games tested on every PC. I admit, I had my worries before having the product delivered, but they cleared out quickly after seeing how much efficiency they put into assembling this PC and making it ready for me to just plug it and start playing games without any hassle. Excellent packing combined with grand condition of the product is just the start. The performance is great. I would recommend anybody who wishes to buy a PC capable of gaming to buy it right here. Very happy overall with the price and performance. The PC arrived in a very neat packing with foam protection. Playing GTA 5 at high settings with 90 FPS. Would highly recommended Compassco. 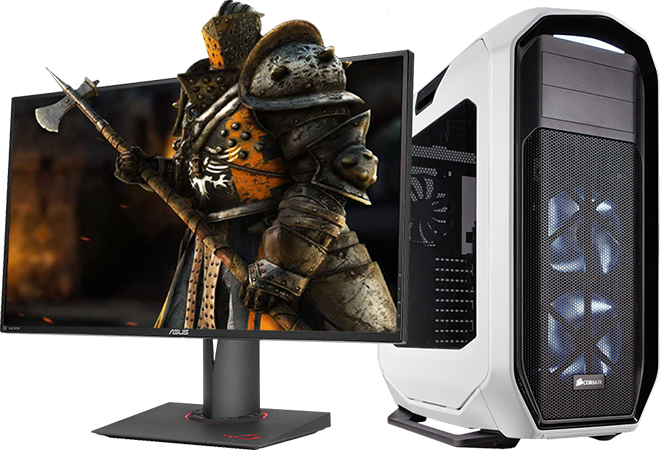 The best part about the Compassco Team is that they are completely dedicated towards providing a customized gaming PC solution as per one's need. They will not recommend a high end processor or RAM if not required. 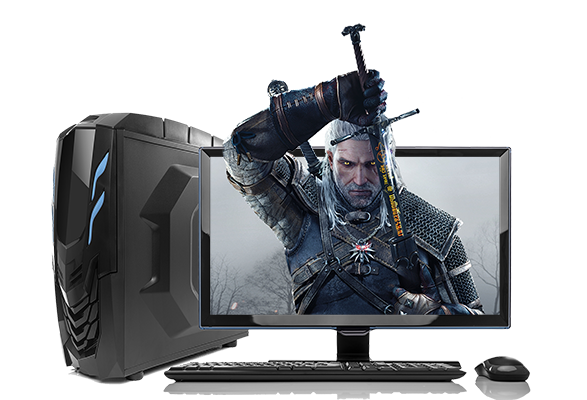 Basically they tailor out the system configurations as per our gaming needs and provide an honest opinion.If you are looking for a gaming PC, make sure you talk to these guys before you buy elsewhere. A friendly and helpful team that helped me pick out a configuration that was fit for purpose, supported me with some teething issues, and provided superb components at a competitive price. Highly recommended, especially for the handholding. Best budget gaming PC you will ever get for this price thanx compassco can play any game at 1080p with 60 fps. Excellent product smooth as butter. Highly recommended by me.